lol!. wtf?????????. 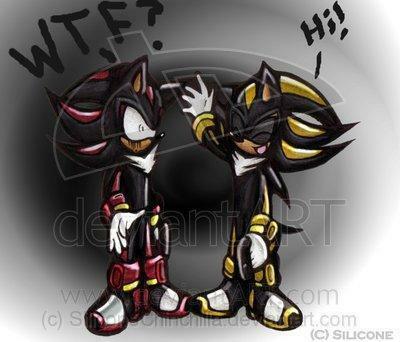 Wallpaper and background images in the Nhím Shadow club tagged: shadow hedgehog picture. one have a crazy brain don't you think? I love the Good Shadow and sounds like me!! the gold one in the 2p in shadow the hedgehog game.